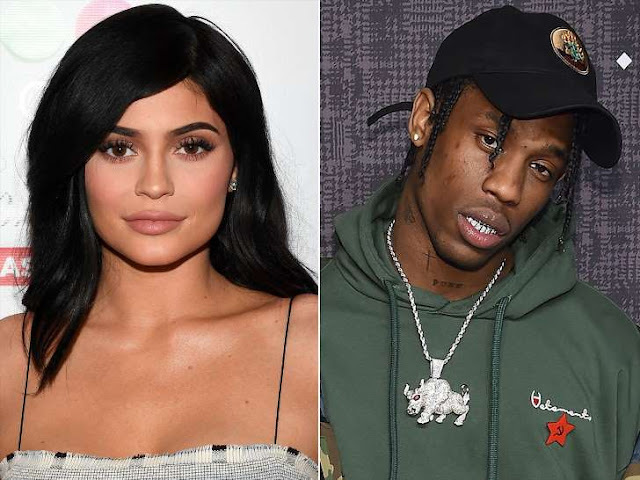 Kylie Jenner may be “so happy” to be pregnant with her first child, but some members of the KarJenner clan have expressed concern about the makeup mogul, who only just turned 20 in August, becoming a mother. The source explains the doubts felt by Jenner’s family were first raised when she was dating on-again, off-again boyfriend Tyga, from whom she split in April. “They still think Kylie is too young to have a baby,” the insider says. 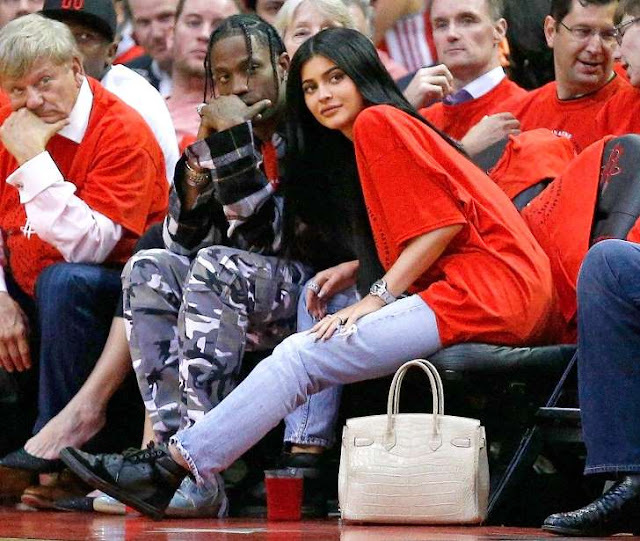 On Friday, multiple sources confirmed to PEOPLE the news that Kylie, 20, is expecting a girl in February with her new boyfriend Travis Scott, 25. The insider added Kylie was worried people would find out she was pregnant before she was ready to share the news, so she “started posting old photos of herself on social media” that flaunted her flat stomach. Kylie has been dating Scott since earlier this year. Her baby won’t be the only new member joining the famous KarJenner brood: older sister Kim Kardashian West is also expecting via surrogate. Kardashian West shares two other children with husband Kanye West, Saint, who is 21 months old, and daughter North, who turned 4 in June. Jenner’s also aunt to brother Rob Kardashian‘s daughter Dream, 10 months, and sister Kourtney Kardashian‘s three children: Mason, 7, Penelope, 5, and Reign, 2.